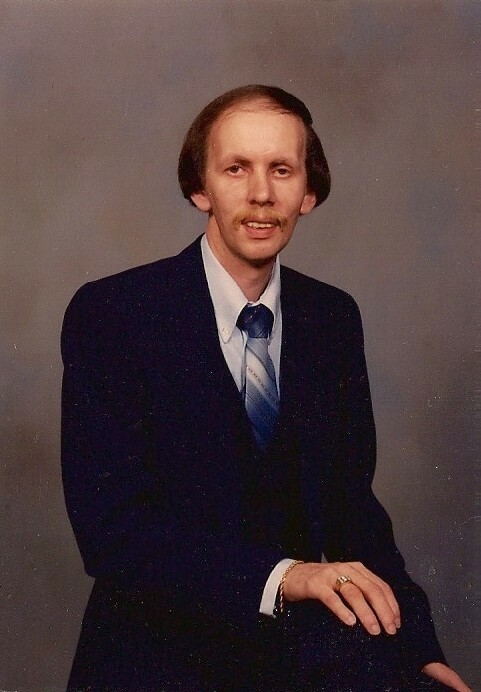 Obituary in the Daily Sentinel received from his mom Mildred, December 2008. 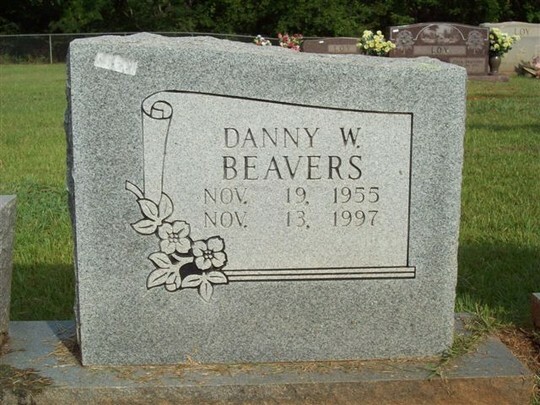 Funeral for Danny Wayne Beavers, 41, of Nacogdoches was held at 3 p.m. Friday in Cason Monk-Metcalf Sunset Chapel with burial in the Nat Cemetery. Officiating were the Rev. W.F. Dill, the Rev. J.F. Trotter and the Rev. James Johnson, all Baptist ministers. 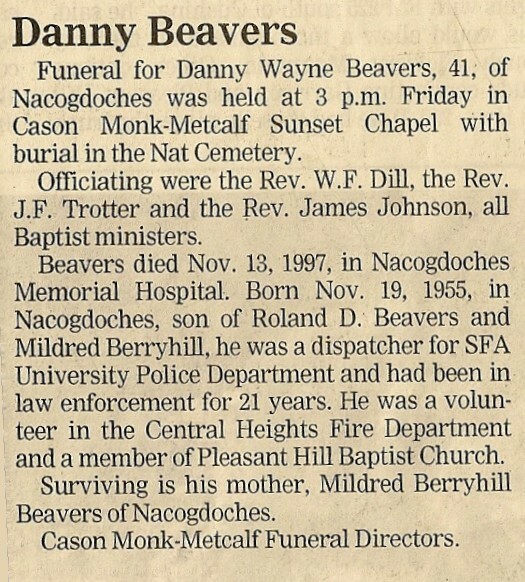 Beavers died Nov. 13, 1997, in Nacogdoches Memorial Hospital. Born Nov. 19, 1955, in Nacogdoches, son of Roland D. Beavers and Mildred Berryhill, he was a dispatcher for the SFA University Police Department and had been in law enforcement for 21 years. He was a volunteer in the Central Heights Fire Department and a memeber of Pleasant Hill Baptist Church. Surviving is his mother, Mildred Berryhill Beavers of Nacogdoches. 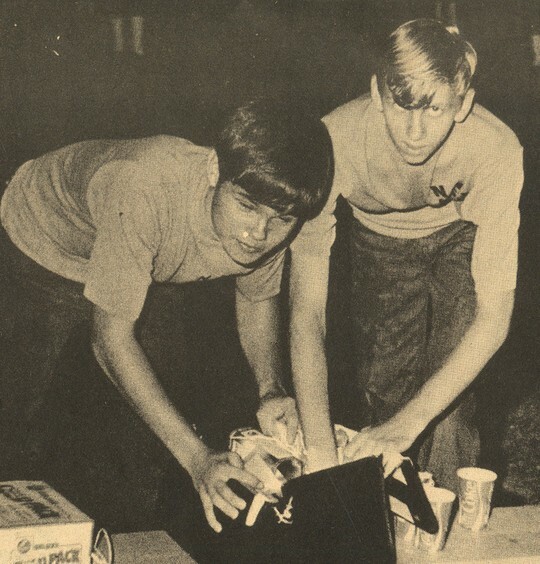 Danny and his cousins Dianne Berryhill and Linda Mack all went to elementary school with me at Nettie Marshall. I think we all had the same teachers year after year. He was shy at first, but after you got to know him, he would talk your ear off. He loved to laugh and I can see him now, tickled at something someone said, throwing back his head and laughing. 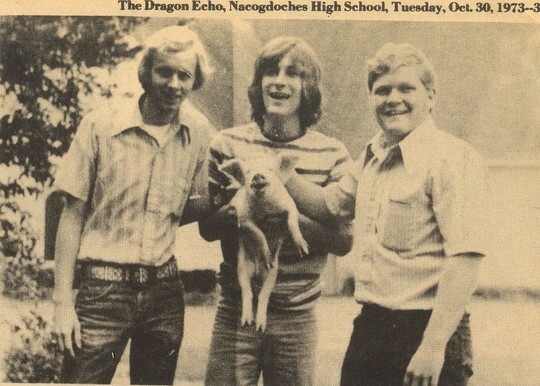 There is a picture of him from the Echo -- he is with Tommy Williamson and Nibble and they are holding a pig. Now why would they have a pig at school??? What class was that??? Danny was such a nice gentleman. He will always be remembered as our NHS Football Team Trainer. We will miss him and have fond memories to share.